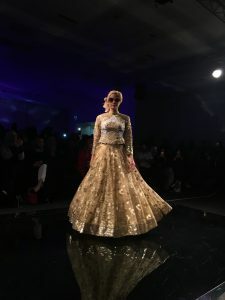 This post is quite late but I have been so busy with events the past few weeks, I haven’t had a chance to sit down and write up blog posts! 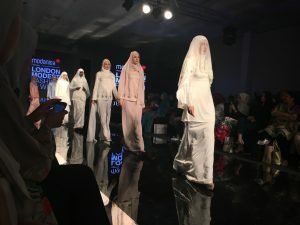 My easter weekend was jam packed with three days of glitz and glamour and only the best in modest fashion. 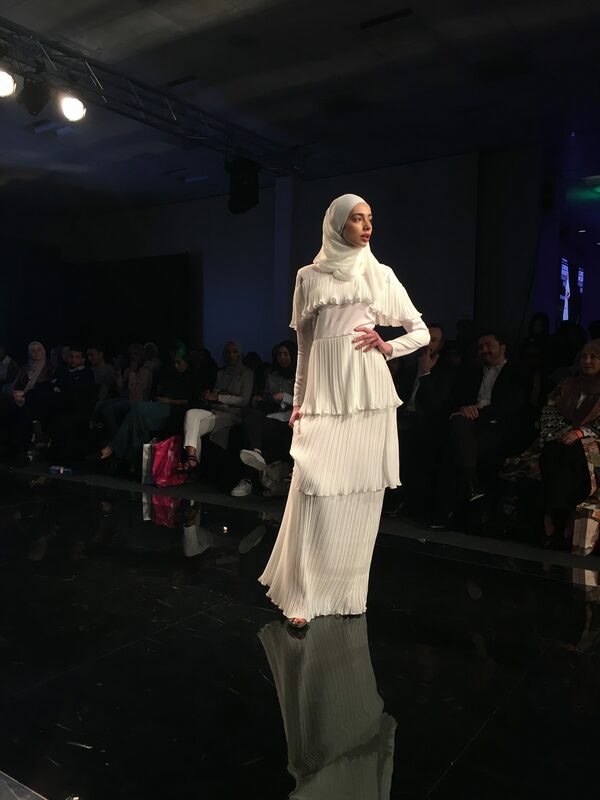 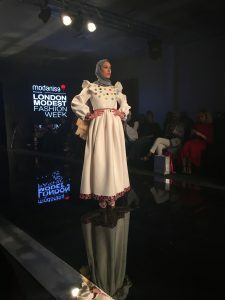 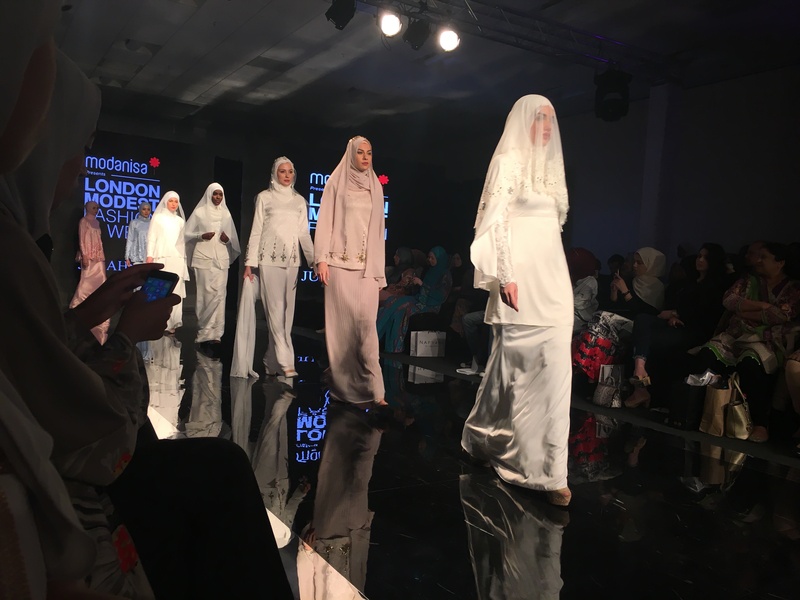 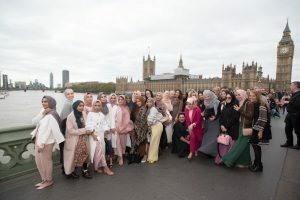 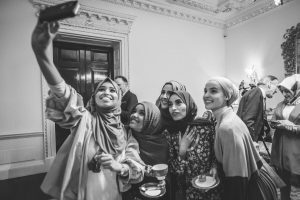 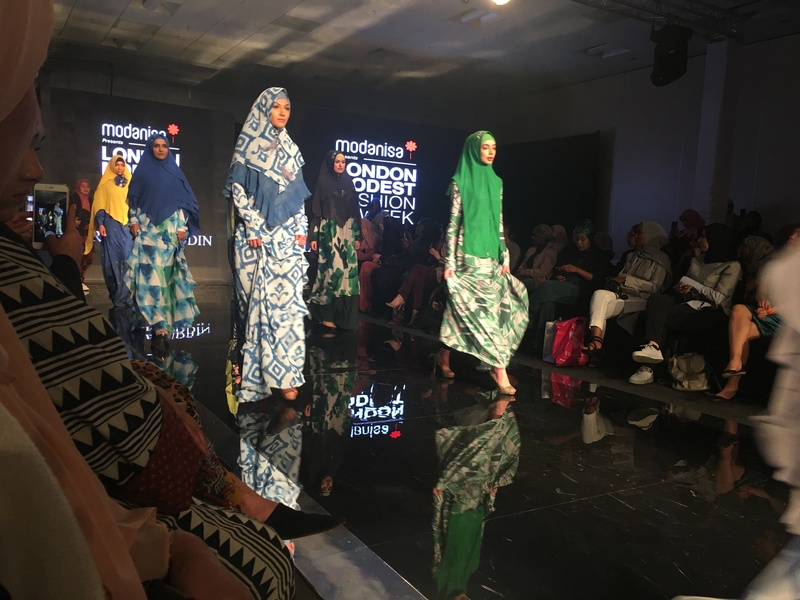 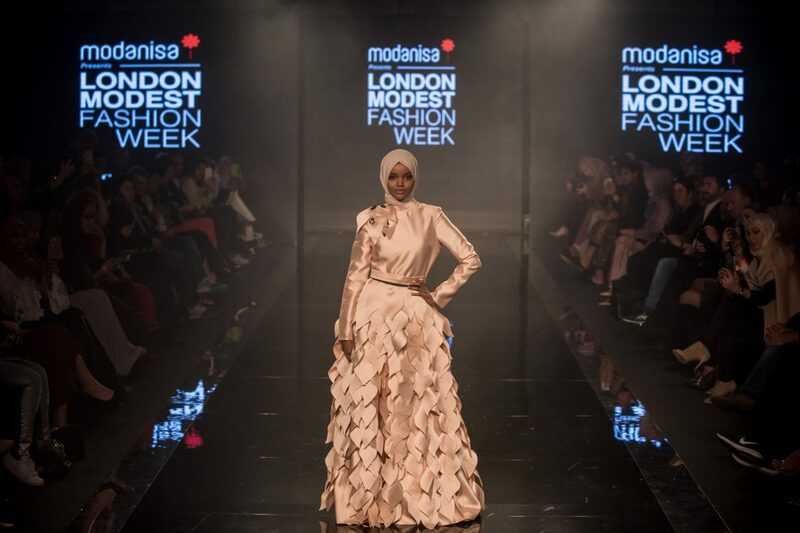 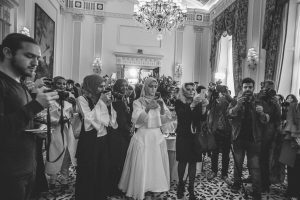 After a very successful fashion week in Turkey 2016, Modanisa decided to take London by a storm and introduce LMFW by showcasing a weekend of fashion shows and talks. 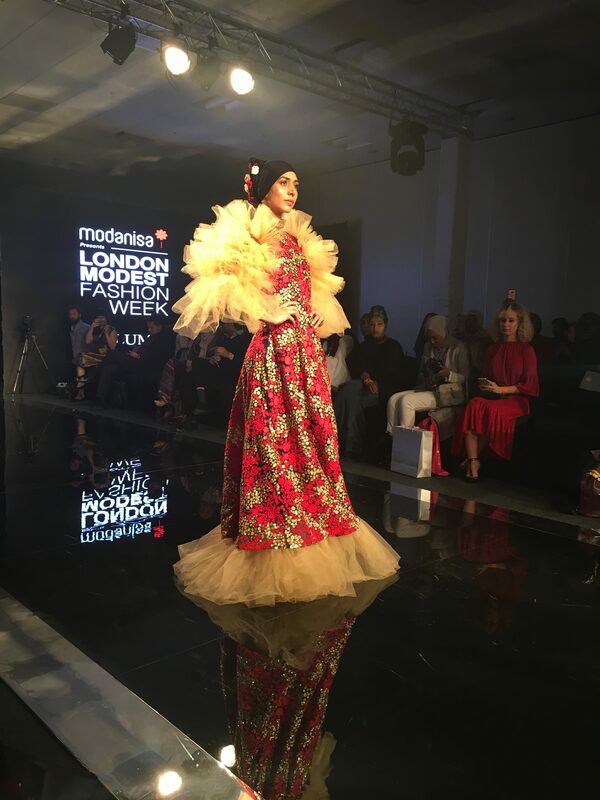 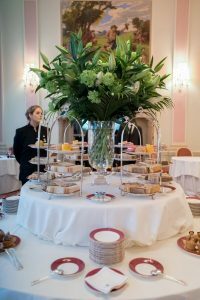 Modanisa started off the fashion weekend with inviting all bloggers to a prestigious high tea at The Ritz London. We had a chance to meet up with all the fashion bloggers from London and across the world, it was nice getting a chance to be together and just chill out. 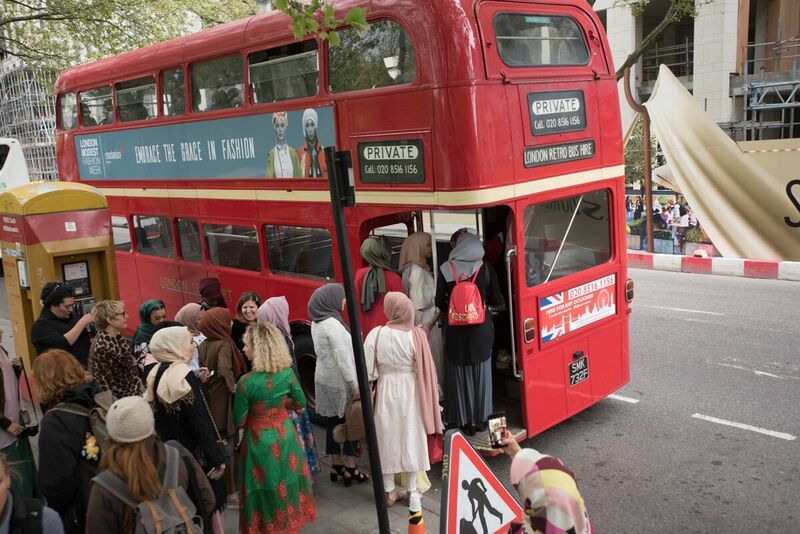 After the high tea Modanisa hired out a tour bus for us all, I live in London and I’ve never been on a tour bus so that was exciting. 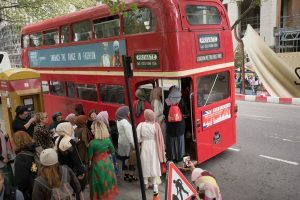 We toured the whole of London and took endless amount of photos, I will attach them all below. 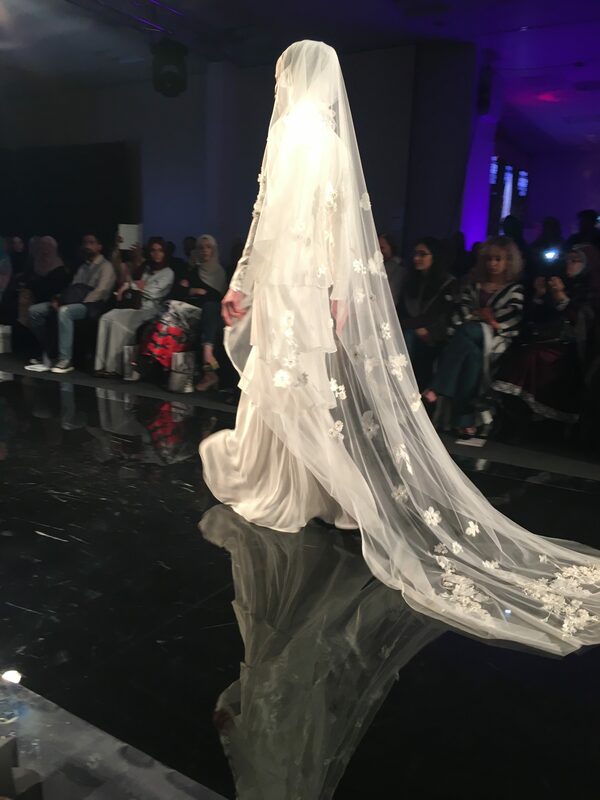 The fashion shows were on the weekend and took place at the Olympia in collaboration with the muslim lifestyle show. The designs were very modest and creative, it was great to see such a variety of designs and all of whom were muslim. 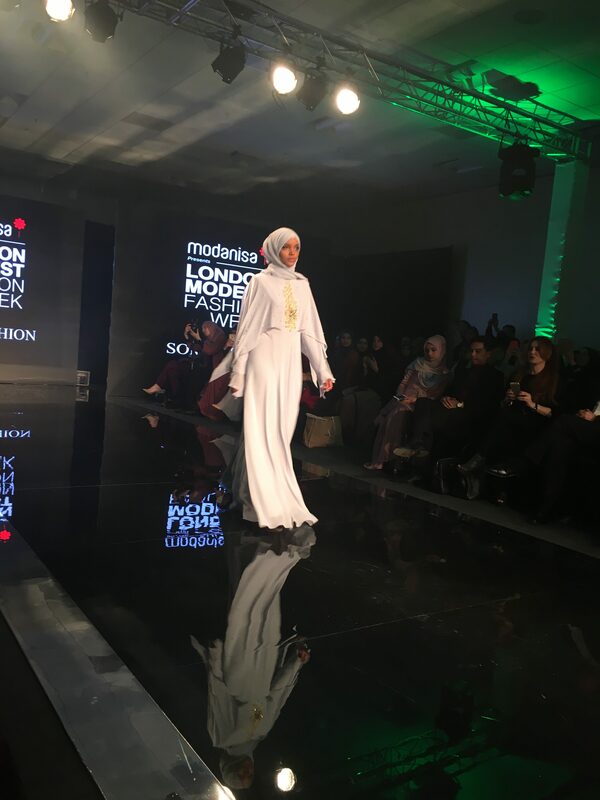 It’s amazing to see how Muslims are finally being recognised for the hard work and pure talent. 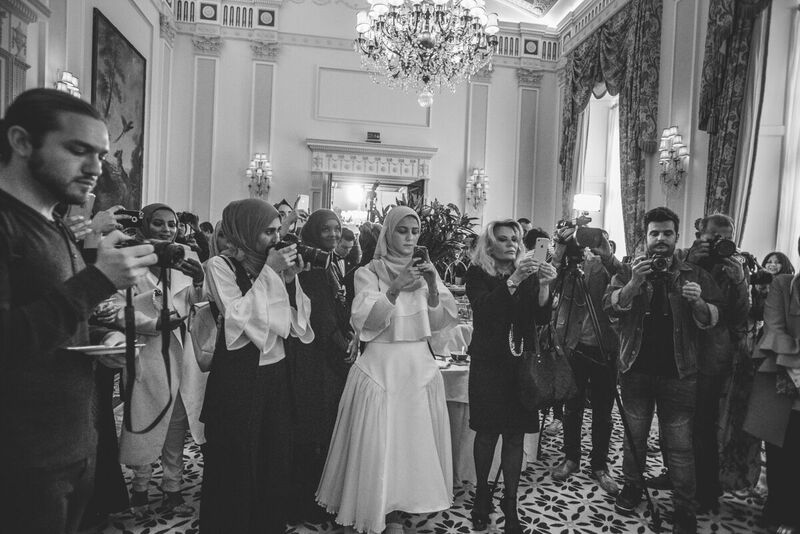 Halima Aden, the first hijabi model also walked the catwalk and we actually got to hang out at the high tea, she was very humble and sweet and I know she’ll go far in life! Okay before I go on and on I will let you guys ponder over the photos, I’ve included my favourite designs from the catwalk and other shots taken by the talented photographer @rooful. 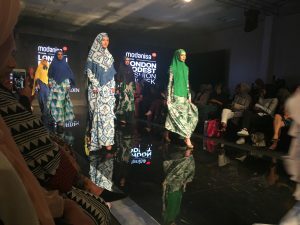 Thank you to Modanisa for the invite, I really enjoyed the fashion shows and it was great to mingle with the talented designers and fashion bloggers!